Now available as a digital copy, with both full (Host, Crowd) and Music Only mixes. 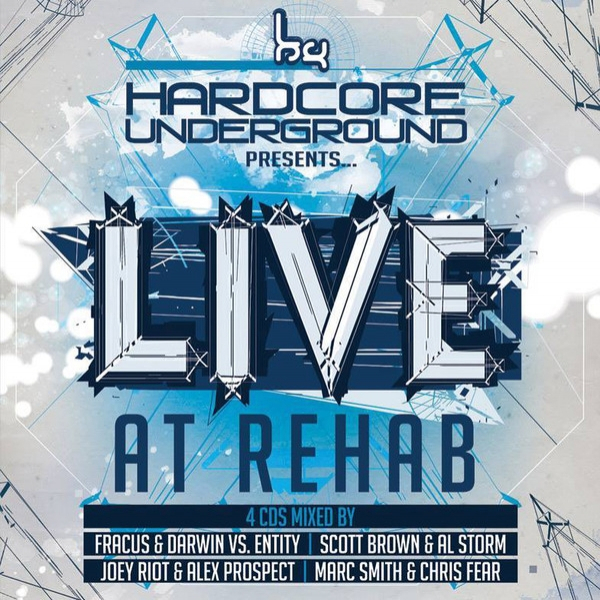 Recorded live at the Rehab Warehouse, Coventry (UK) on May 30th, 2014. 03: Darren Styles & Gammer - H.O.A.